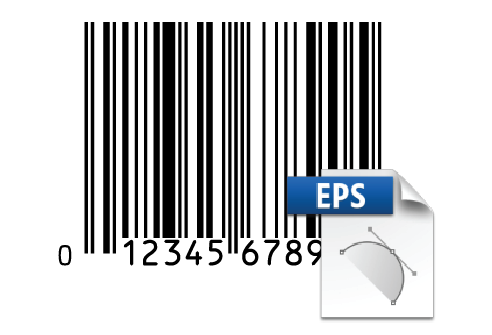 Barcode Graphics Inc, Canada’s leading barcode services specialist, provides EPS (Encapsulated PostScript®) and PDF Barcode Masters. Orders can be placed, paid, and delivered on-line instantly. Fast turnaround, quality barcodes, low price, and quality service are all Barcode Graphics’ hallmarks. Masters provided by Barcode Graphics Inc are backed by over 35 years experience, and E&O Insurance. Barcode Graphics’ barcodes are produced using proprietary software. List of EPS barcode prices.